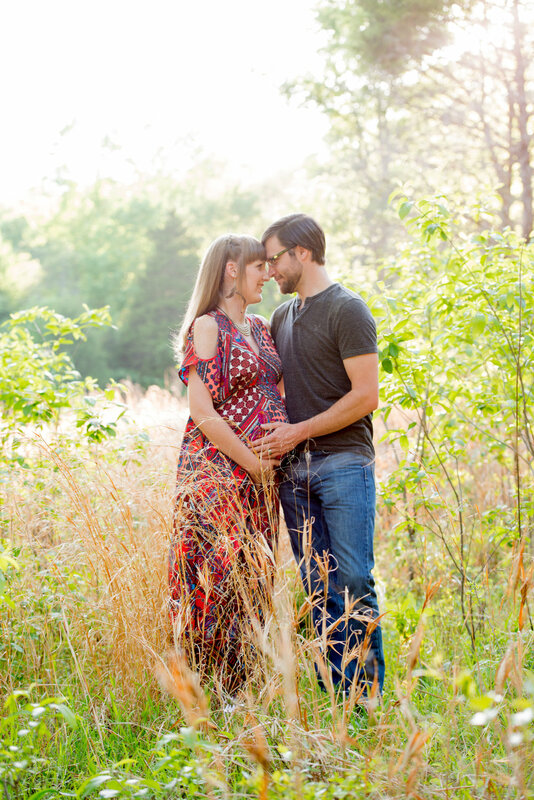 Pregnancy is such a sweet time full of anticipation and excitement! It’s only natural that you want to document this journey in photos. 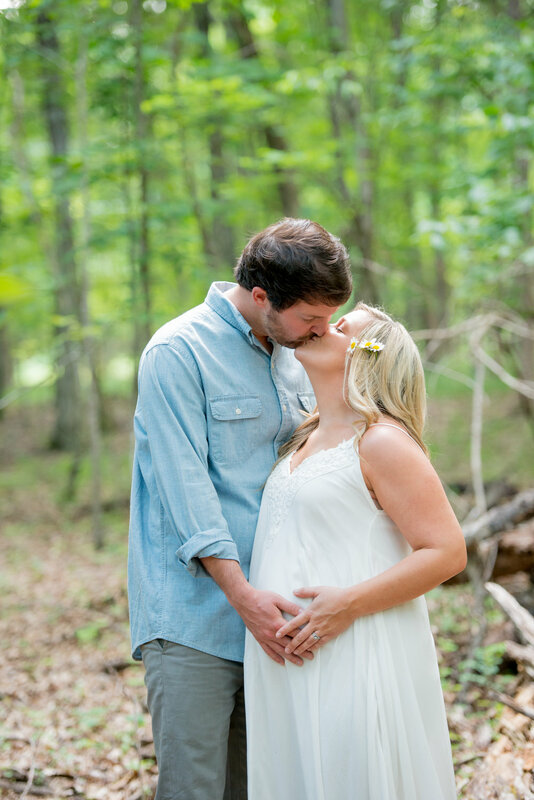 When scheduling a maternity photoshoot, there are few things that can help make the resulting photos the best they can be! - It's best to schedule your session between 6-7 months. You want a nice, round belly showing. If you wait until 8 or 9 months, you usually feel really big and it can be harder to move around. - Include spouse/partner, siblings-to-be, and even your “fur baby” in the session! 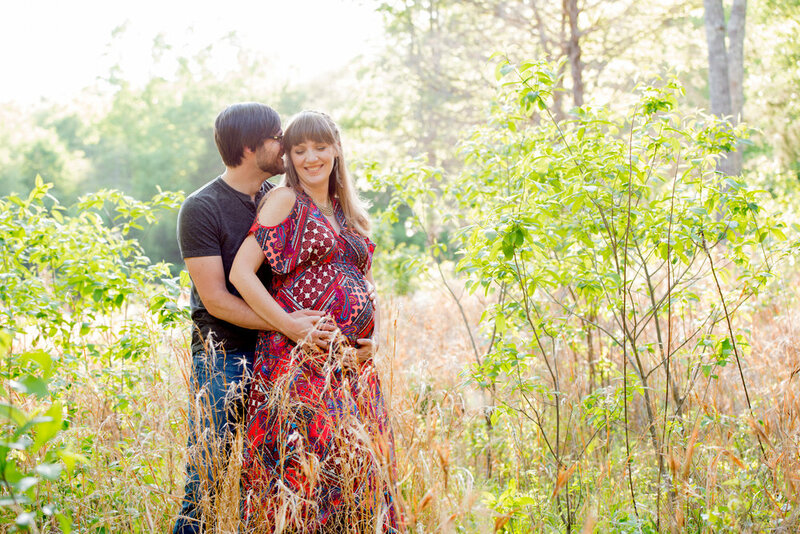 You’ll want to document your “current family” in the season before your new baby arrives. - Wear something that really shows off your personal style. A flowy floral dress is great for an outdoor boho look, a solid colored knit maxi dress that you can accessorize is great for almost any backdrop, or a short, form fitting dress in the city. 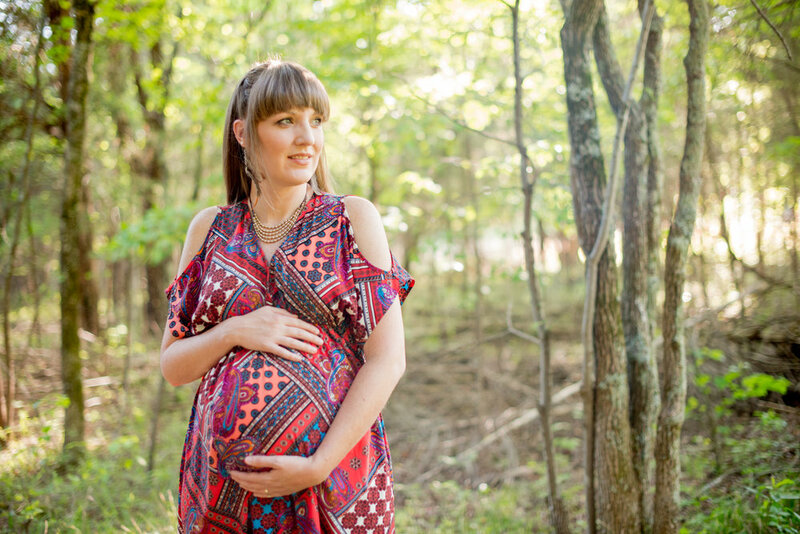 Anything that shows off your cute, new round belly will look great in photos! - If you’d rather have a studio session, then tell your photographer you're wanting a more stylized look with a studio set up and they should be able to accommodate your request. 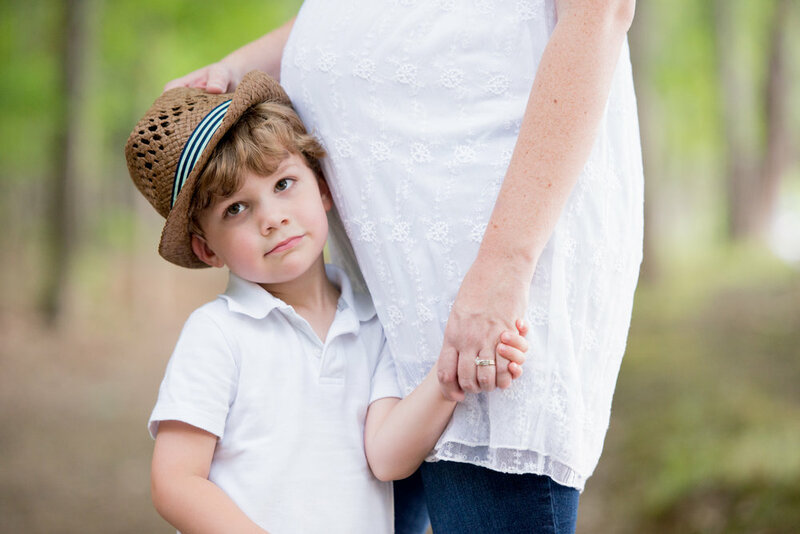 Hopefully these tips will help you plan a wonderful session with your photographer, and you’ll have forever memories of a sweet time in your life.